“Selling AEDs over the internet is never going to happen.” That was one of the first things I heard when I joined Medisol 6 years ago. The statement was made by a fellow distributor, with representatives on the road. It is still an assumption that many other companies make. Medisol is proof that it is possible. When a person contacts our customer service, it is often due to them having experienced a resuscitation attempt. 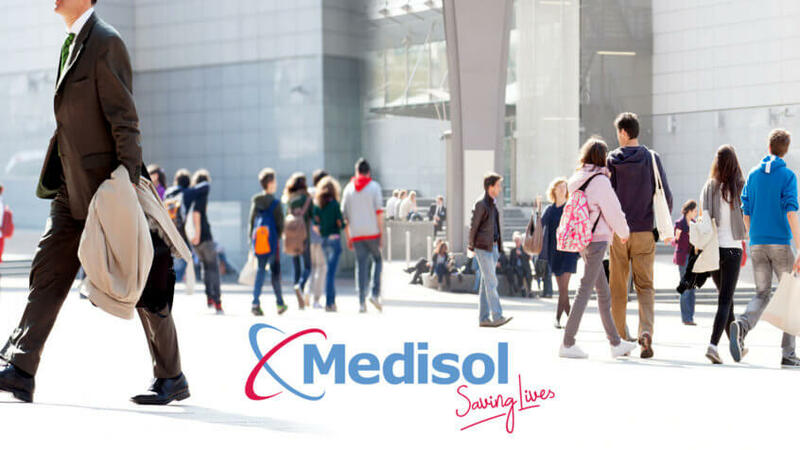 At Medisol, our expanding group of highly motivated customer service representatives, work tirelessly to help customers, assessing their requirements and passing on valuable knowledge and advice.